Have you ever participated in Ohio Free Fishing Days? Or if you don’t live in Ohio, free fishing days for your state? I have info for you about Ohio Free Fishing Days 2016, plus info for additional states! 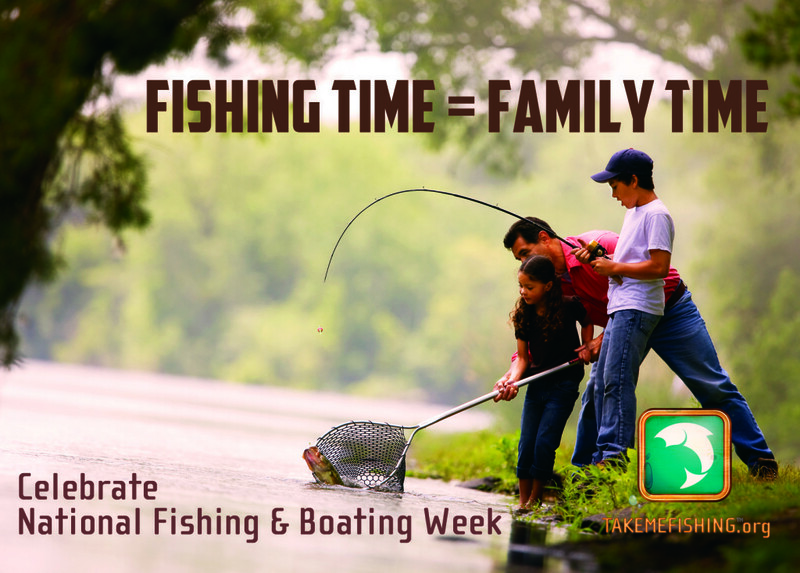 This year National Fishing and Boating Week is June 4 – 12, 2016. During this week, many states also offer FREE Fishing Days. During National Fishing and Boating Week, most states offer free fishing days. These are days where anglers are allowed to fish on public bodies of water without a fishing license. For my Ohio readers, it appears that Ohio’s Free Fishing Days for 2016 are actually THIS weekend (5/7/16 – 5/8/16). Read Ohio’s Fishing Regulations and get more info here. You can learn more about 2016 Free Fishing days for all of the states that participate, and find specific rules for each state HERE. I’m working on rounded up info on additional Free Summer Activities for Kids. In addition to free movies, free bowling and free summer reading programs, what free activities do you like to do with your kids in the summer? Find more free and cheap summer activities for kids here.